Dear gracious and loving God, we praise Your name for granting us Your grace to lead us from darkness into that marvelous light of knowing You. Knowing You comes as You reveal Yourself to us fully. Because of that revelation, we live an amazing life of freedom and joy. In the Gospels, You invite us to learn from You and even grow in our knowledge of You. Lord Jesus, we want to grow more and more by knowing You and trusting in You. 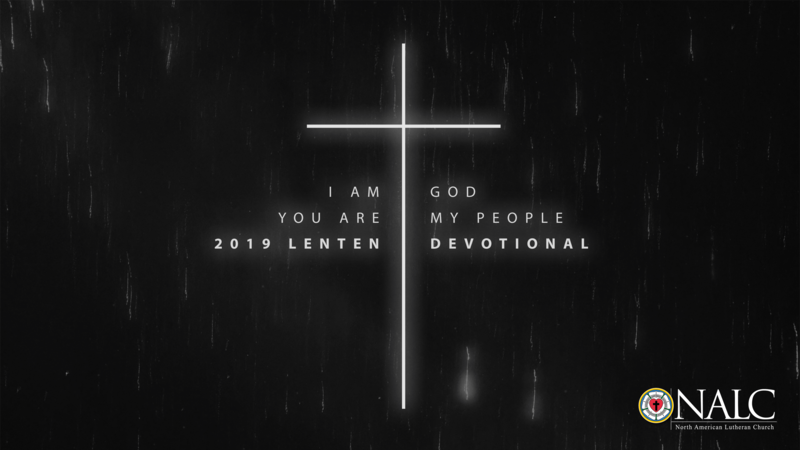 Help us to deepen our commitment to You through discipleship and our fellowship with You and our fellow brothers and sisters on this journey of faith.